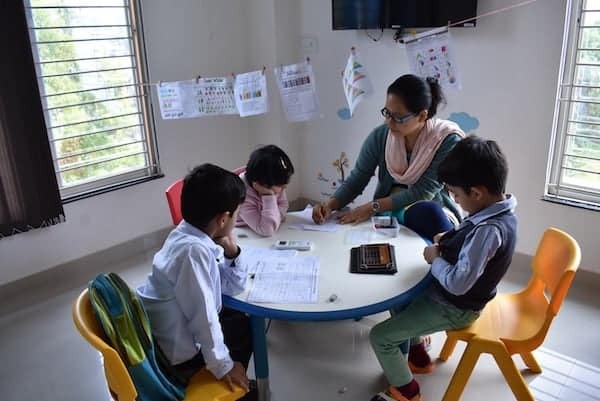 With carefully crafted curriculum and deeply trained instructors, mathletes employs lively and innovative methods of teaching higher level math and advanced logical reasoning skills. Looking for a way to engage your family over dinner? What if you could practice some spatial reasoning skills as well? Smart way to help your child increase his speed and accuracy when solving integer problems. Child understand the concept of odd and even while having a rip-roaring good time. Young kids naturally seek out math concepts, such as patterning, counting and comparing amounts, according to the a leading research. The classroom typically allows for more creative and hands-on presentations of the learning materials. our teacher is able to make math interesting to her students based on the way she presents it. 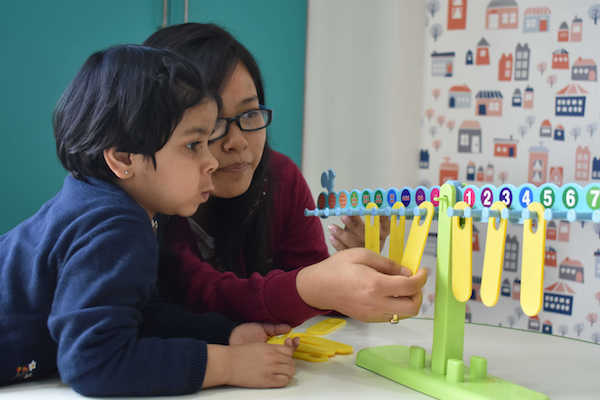 Our curriculum focuses of the basic of mathematics so that with a strong base the child has clear understanding of basic concepts. Math teaches logic and order. You can expect a mathematical equation to have a predictable outcome, and precise steps must be followed in order to attain that result. The discipline of mind that children develop in math class can carry over into everyday life. It is next to impossible to live an independent life without basic math skills. Children begin to learn about money in the early elementary grades, and in later grades can calculate percentages and fractions. Mathletes makes your child excel in maths. Carefully crafted schedule with kids grouped as per grade levels, enable optimum learning & awesome fun.